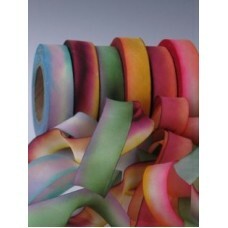 Hanah Silk have been making exquisite overdyed silk and velvet ribbons, flowers and cord in California for many years. 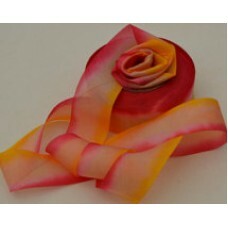 The colours available are gorgeous, and as the ribbon is cut on the bias, all flowers and leaves created with this ribbon range look extremely realistic. 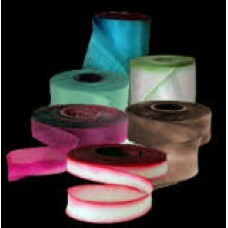 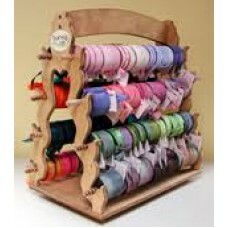 Gorgeous bias-cut 100% pure Silk Ribbon.If you require a colour that is not listed in the following ..